Designed for medium duty applications, these motors use industry-proven spool valve technology combined with state of the art gerotors. 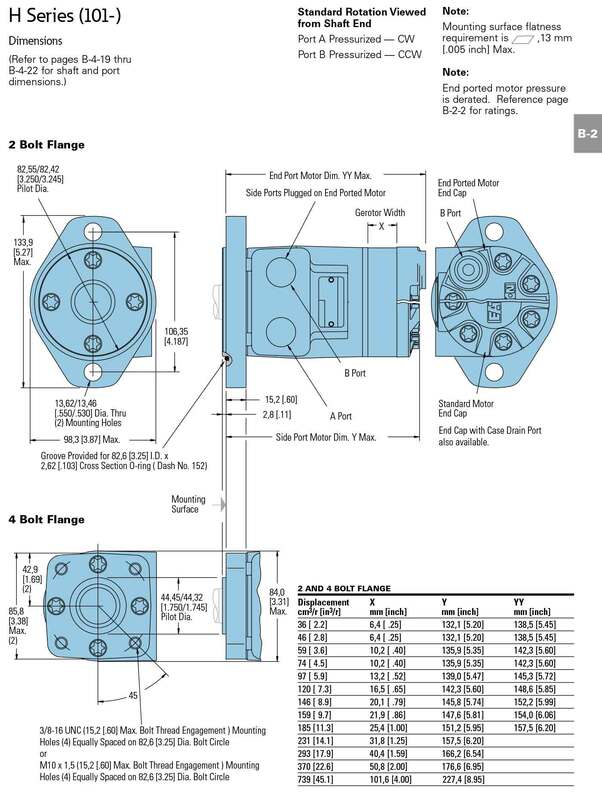 In addition the H Series motors provide design flexibility with a wide variety of mounting flanges, shafts, ports, and a low speed valving option. Direction of shaft rotation and shaft speed can be controlled easily and smoothly throughout the speed range of the motor, and equipment can be driven direct, eliminating costly mechanical components. 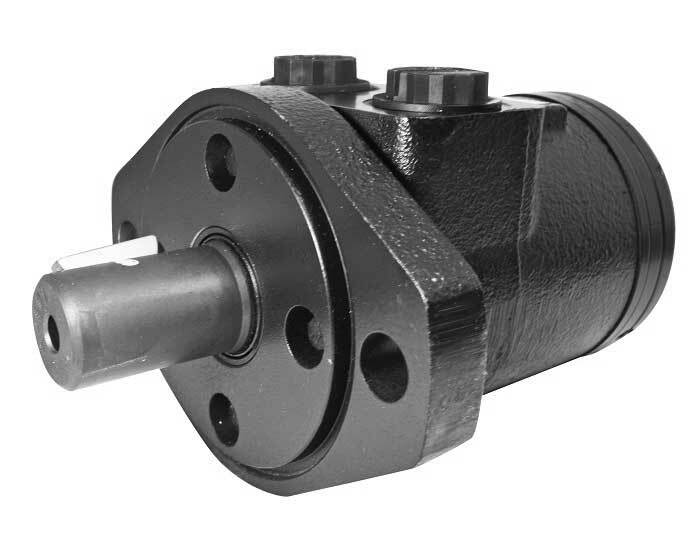 string(483) "Designed for medium duty applications, these motors use industry-proven spool valve technology combined with state of the art gerotors. In addition the H Series motors provide design flexibility with a wide variety of mounting flanges, shafts, ports, and a low speed valving option. Direction of shaft rotation and shaft speed can be controlled easily and smoothly throughout the speed range of the motor, and equipment can be driven direct, eliminating costly mechanical components."